We are an independent supplier of quality vehicle breakdown cover. Our continual aim is to provide quality vehicle breakdown insurance at our own special low prices. By being an independent insurance company and by keeping our overheads to an absolute minimum with no compromise on our service quality. Our aim is to provide solid vehicle breakdown insurance at competitive prices. Check our terms and conditions to make sure the insurance meets your needs and then check our prices, which we hope will leave you pleasantly surprised, where we aim to provide quality vehicle breakdown insurance at amazing prices. 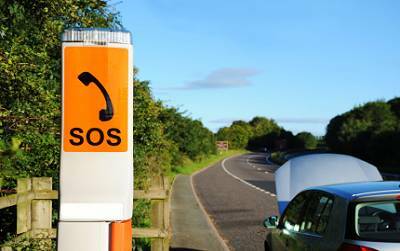 UK and European vehicle breakdown cover available. European cover for a single trip up to 31 days or annual cover. Annual UK vehicle breakdown insurance for vehicles up to 15 years old. Roadside repairs or recovery to a local garage. Transport for up to 6 people. If quality Vechicle Breakdown Insurance at amazing prices is of interest to you, then get an online quotation now.